Vegan cheese-making sounds like a daunting task. But each time I whip up this cashew and chive cream cheese, I'm surprised at just how quick and easy it is to make. It takes less than 10 minutes and just involves whizzing up a few simple ingredients in a food processor. 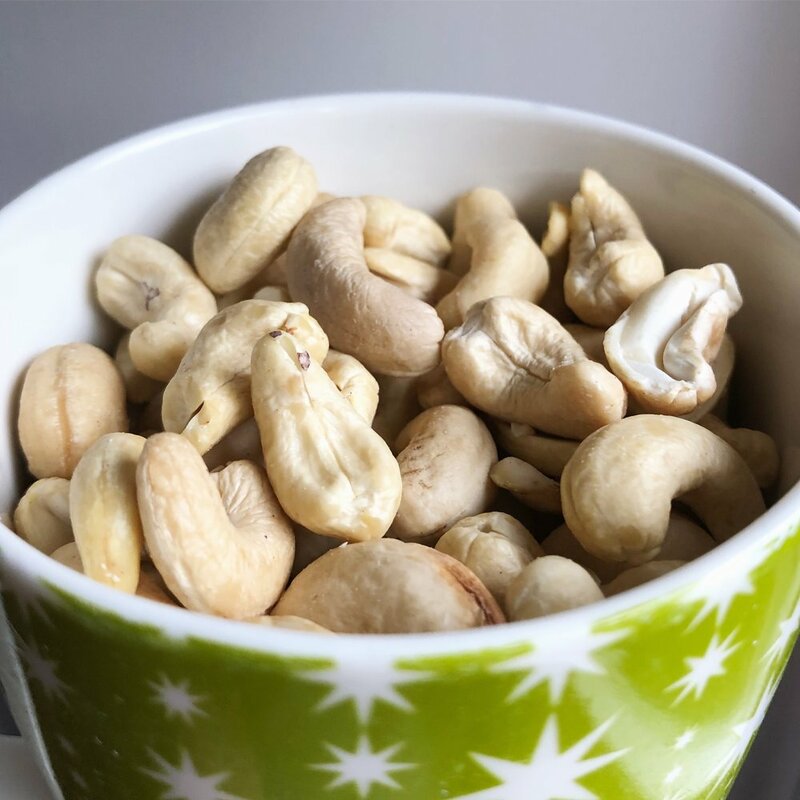 The only bit of preparation is soaking the cashews the night before - but that's as easy as topping up a cup of cashews with water and popping in the fridge overnight. 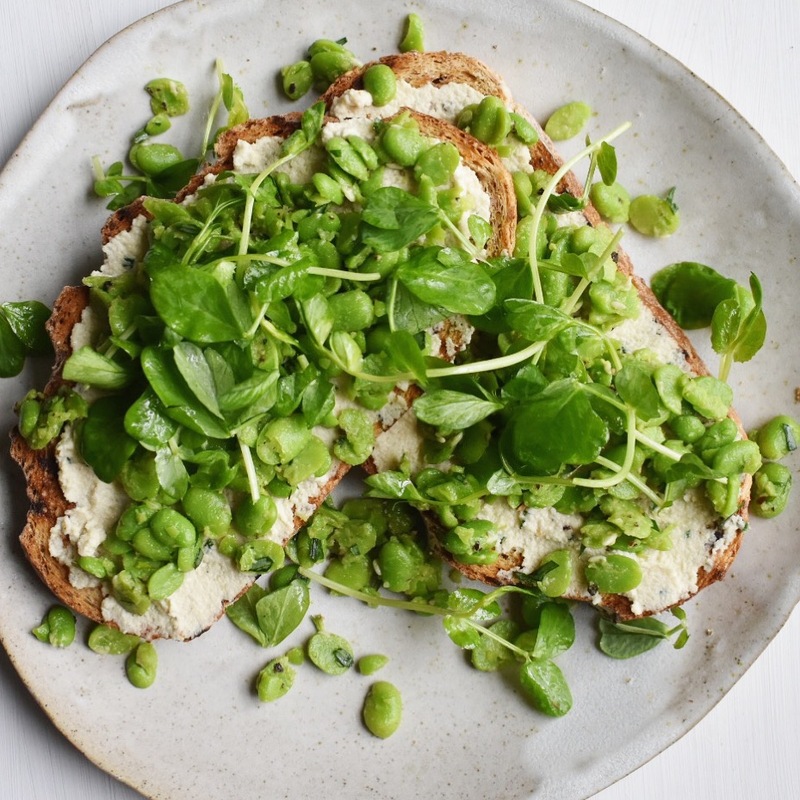 And it's so worth it... the result is a cheese that's perfectly spreadable - half way between a cream cheese and hummus in texture - and a taste that's really 'cheesy' but lighter and fresher. Nutritionally, it's much lower in saturated fat than dairy cream cheese and it's higher in protein and fibre. 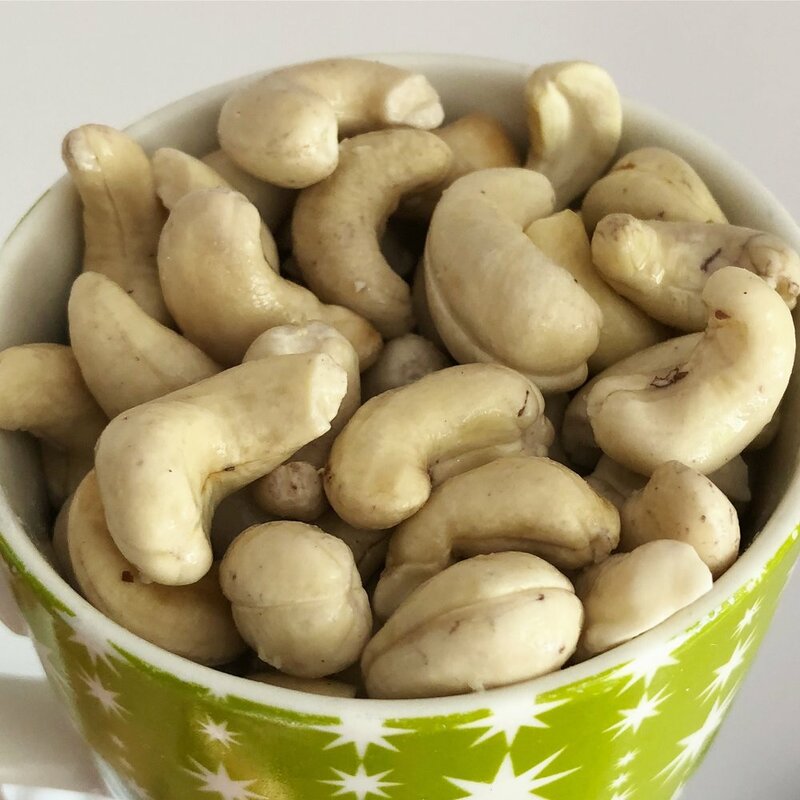 Plus you get all the benefits of the cashew nuts - they're rich in loads of important nutrients, including magnesium, a mineral that supports hundreds of chemical reactions in your body. Many people in the West consume less than the recommended daily amount of magnesium which is associated with numerous chronic diseases (1). Just one of the reasons that higher raw nut consumption is associated with reduced all-cause mortality rates (2). 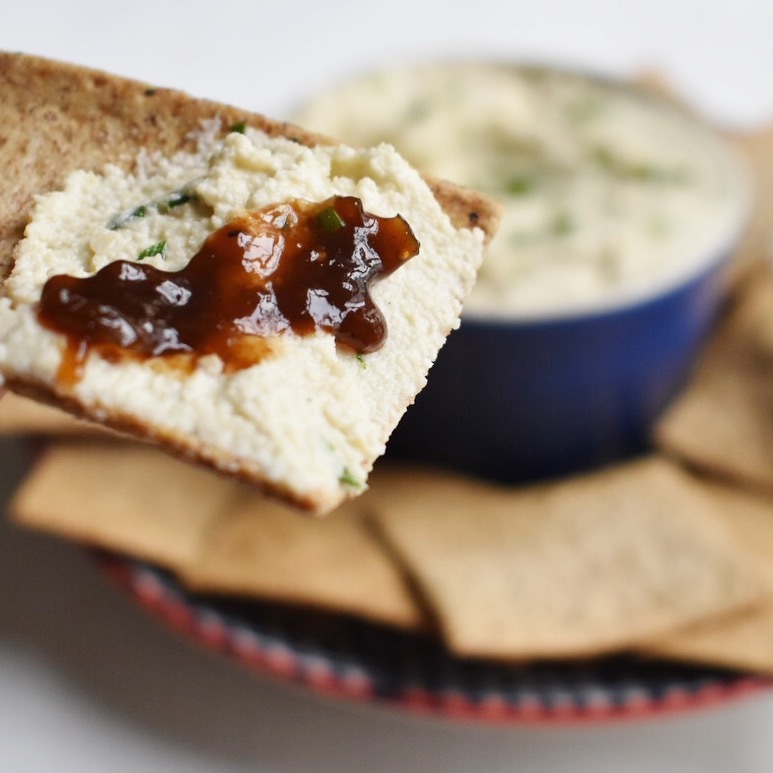 So, try spreading this delicious vegan cashew and chive cream cheese on crackers with some caramelised onion chutney, as a topping with some dressed greens on bruschetta, or as a delicious sandwich filling. 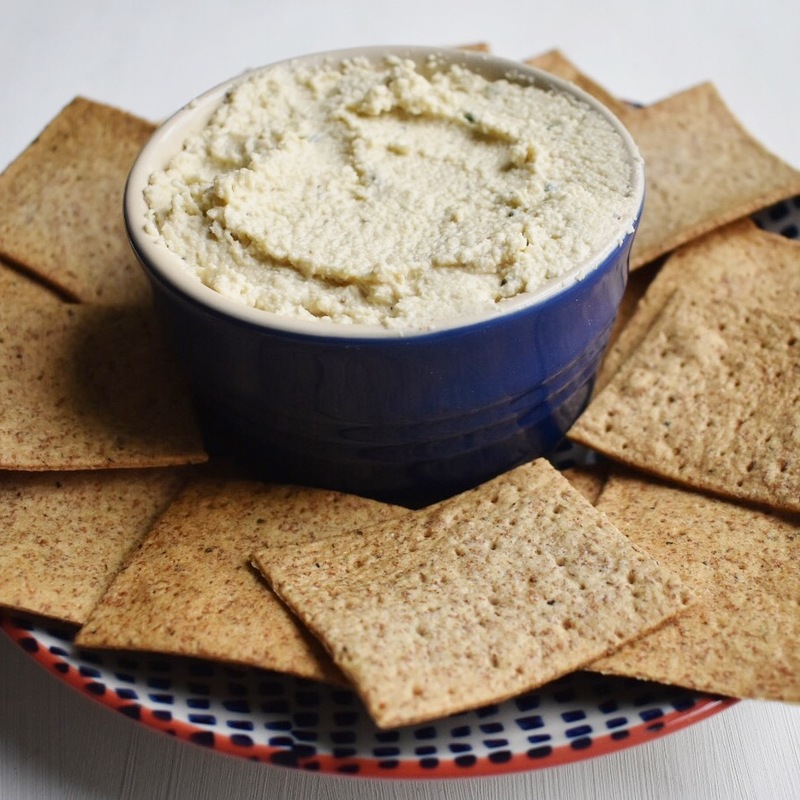 In fact, if you think of any other interesting ways to use this cashew cream cheese, let me know in the comments below! After soaking the cashews, you'll notice they'll have become swollen and soft, which will help them blend smoothly. Drain the cashews, then chuck them in the food processor, along with the nutritional yeast, garlic powder, salt, pepper, and lemon juice. Pulse a few times until the mixture resembles a wet sand texture. Now add the water, and continue processing for a minute or two, stopping to scrape down the sides with a spatula every now and again. 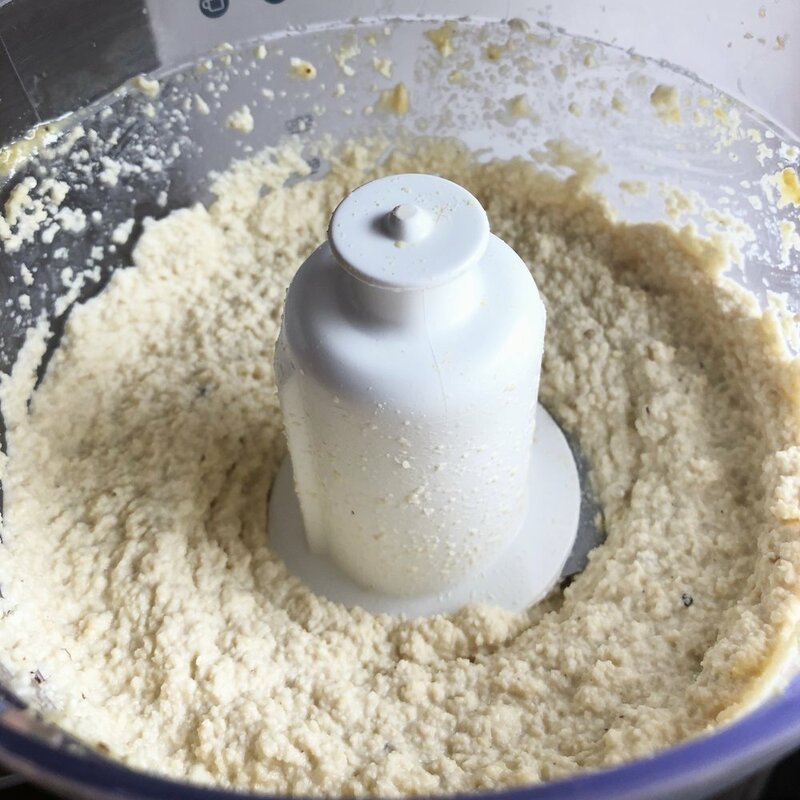 Continue until the cashew cheese is smooth and thick - it should still have a slightly coarse texture but you can add a little extra water if you like a thinner consistency. Stir in the chives, then taste to check the seasoning, adding more salt, pepper, garlic, lemon or chives if desired. This cashew cream cheese will store in an airtight container in the fridge for up to a week.